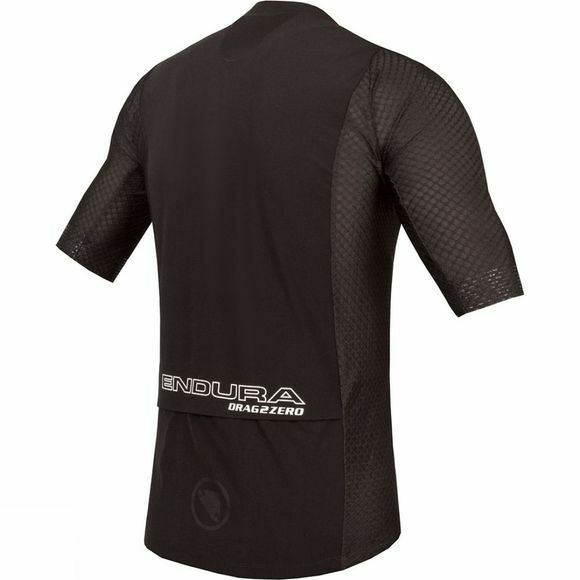 One of Endura's most advanced Cycling Jersey. Tested in the Mercedes F1 wind-tunnel, proven on the race track; the new frontier in aerodynamic drag reduction. 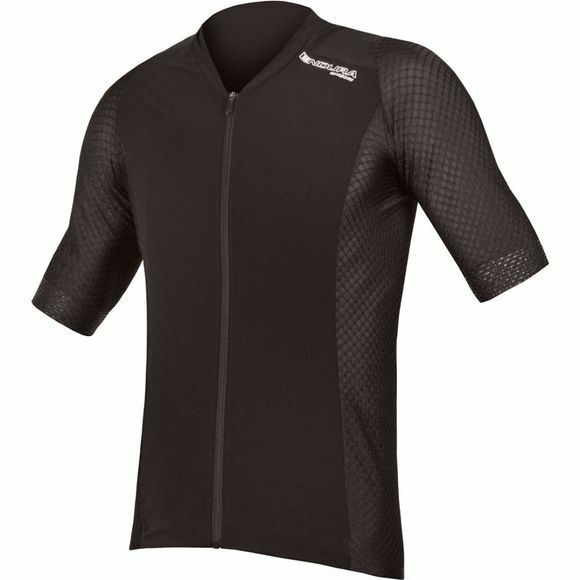 The D2Z® Aero Jersey is designed for the avid rider looking to gain extra seconds on the local road circuit, hit ambitious targets on their next big Gran Fondo, set personal records on every Strava® segment, or just beat their teammates on the club ride. The Drag2Zero® Aero Collection was created in collaboration with aerodynamicist Simon Smart. His work in the Mercedes F1 wind tunnel has been revolutionary in aerodynamic drag reduction, helping Endura to develop a road suit which outpace our competitors across a range of speeds.